SEOUL, Feb. 12, 2013 ㅡ LG is staying true to its rich design heritage at this year’s Mobile World Congress (MWC) with the introduction of the Optimus L SeriesII. 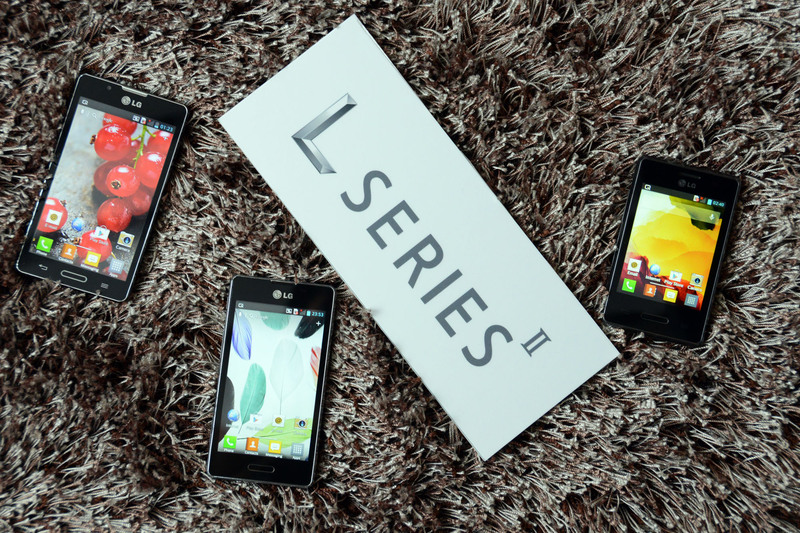 The widely successful L Series has evolved to include contemporary design aesthetics and innovations that improve on the original. 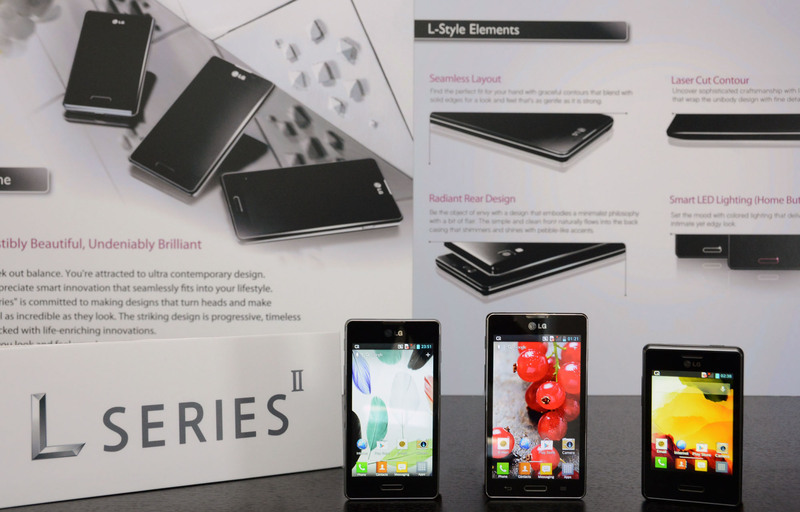 With more than 10 million Optimus L Series phones sold in the first 10 months, L SeriesII looks to continue this momentum with its sophisticated style and differentiated features. 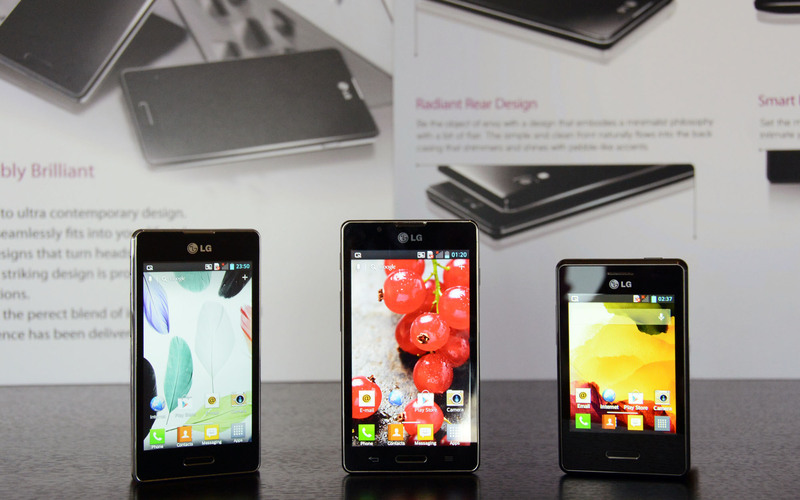 L SeriesII also offers an expanded set of user-convenient features including those unique to LG smartphones such as QuickMemo, Quick Button and Safety Care. QuickMemo allows users to capture and share handwritten ideas with others using just a fingertip. Quick Button enables customers to personalize a hotkey to launch any app such as the camera, browser, music player or even QuickMemo. Safety Care offers three options ㅡ Emergency Call Forwarding, Phone Non-Usage Notice and My Location Notice ㅡ which can be programmed to contact a loved one in case of an emergency.